Excellent and Spacius Office for rent in Hamdan Street 75,000 Dhs Only. EXCELLENT OFFICE FOR RENT . NEWLY FURNISHED OFFICE FOR RENT IN HAMDAN ST,TAWTEEQ,CONFERENCE ROOM,ALL FACILITIES INCLUDED! 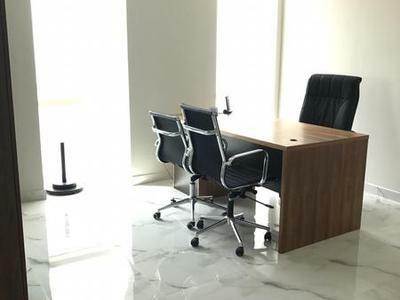 BEST OFFICE FOR RENT IN HAMDAN ST, FULLY FURNISHED, LOW PRICE 12K, WIFI& ELECTRICITY INCLUDED! NEWLY FURNISHED OFFICE FOR RENT, LOW PRICE12K, TAWTEEQ, CONFERNCE ROOM, ALL INCLUDED, CALL NOW !!! 4 Payments. Office Space For Rent in Istiqlal St.
Ready !! 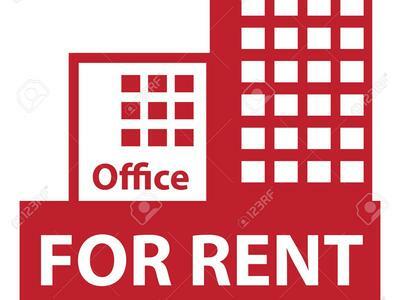 Fully Furnished Office Space|Rent // Muroor.